I used to be one of those people who wore their gym kit home on the plane after a holiday because it was the only thing clean. (Real talk…right?!) The ‘old’ me would probably be quite shocked to know that the ‘new‘ me has to handwash a lot of gymwear in the shower because I work out so often when I’m away. I totally credit Rob with this by the way. He is so good at getting up and getting in a run or a gym trip to start off the day when we are away. I tend to want to sit in the sun and relax – but I always feel soooo much better doing this after having done some active first! 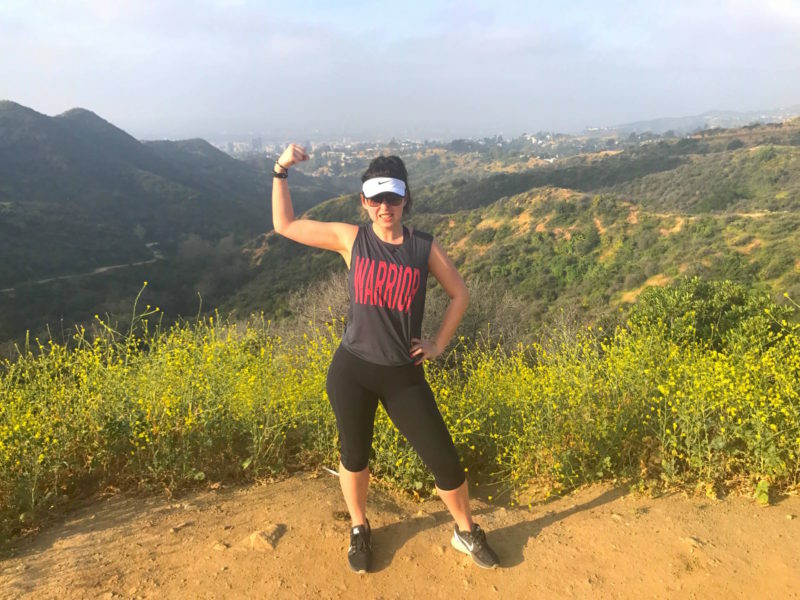 I thought it would be fun to share my holiday workout diary with you today. This is exactly what I did in terms of working out and staying active when I was in America over Easter for Rob’s 30th. 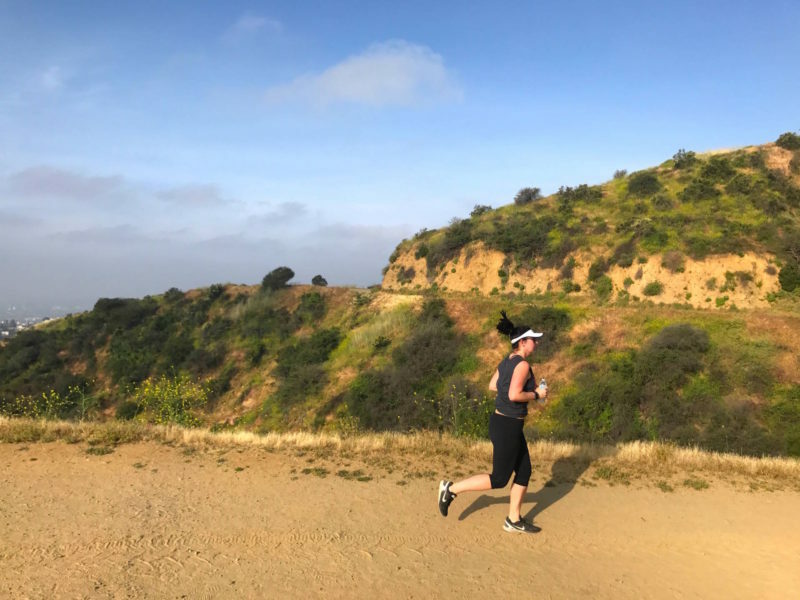 I know that getting a sweat on is a great way to combat jet lag, so in the beginning when we were in LA, getting up early (due to said jet lag) was the perfect excuse to get up and fit in some exercise – as well as explore. On the first day we went for a run around Hollywood before heading to brunch in West Hollywood. 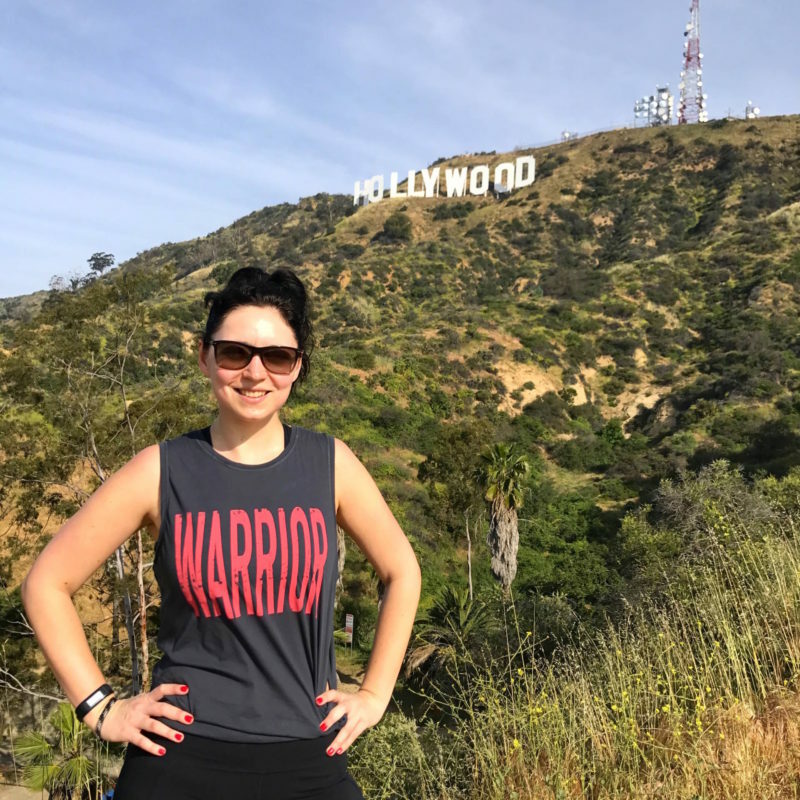 On our second morning, we hit the trails and ran/hiked to the Hollywood sign in Griffith Park. Exercise when you’re on holiday doesn’t have to be a chore you know – just get out and explore! 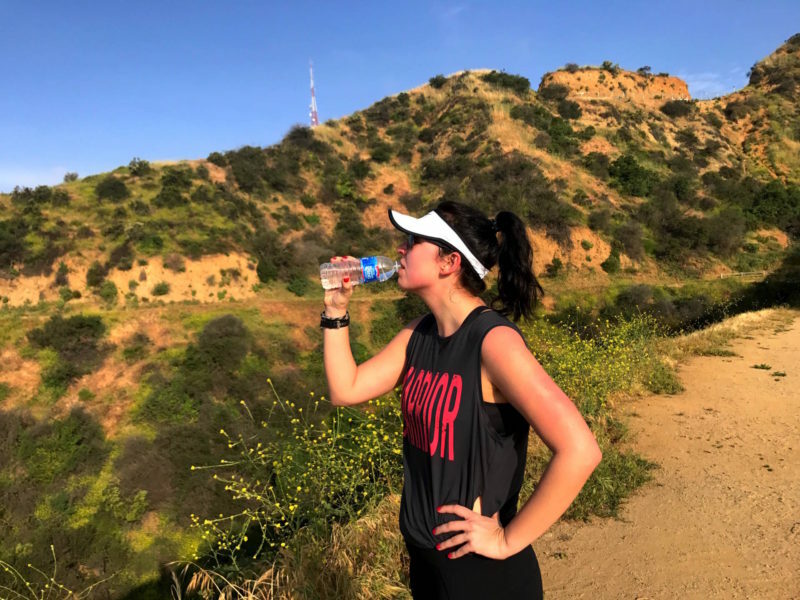 Read my full LA Travel Diary here. We were in Vegas for 7 Days. Yes, SEVEN DAYS. 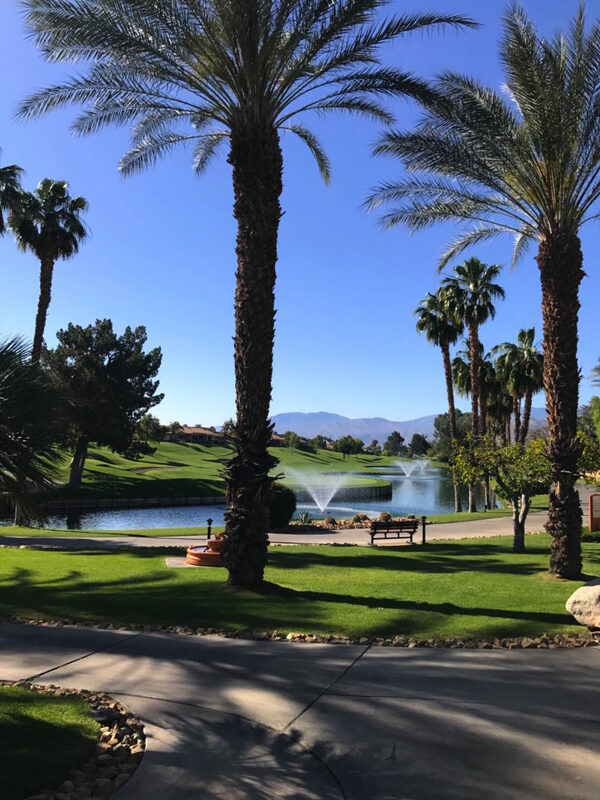 (I wrote my tips on how to survive a week in Vegas here) On quite a few days in Vegas, we hit the gym in The Cosmopolitan Hotel where we were staying (full hotel review coming soon!) It was usually just a bit of cardio plus some squats, weights and abs to just keep the muscles doing something, so that I could chill out by the pool afterwards without the ‘guilt’ – I don’t really like using that word because you shouldn’t have guilt for relaxing when on holiday. YOLO, right? We also spent a day exploring the Hoover Dam and Grand Canyon West. We totally expected this to be way more active than it was but it turned to be way more a photo opportunity than a hike. Oh well. Check out the pic below of me, Rob and his best friend Matt on top of the canyon. We clearly didn’t mind. 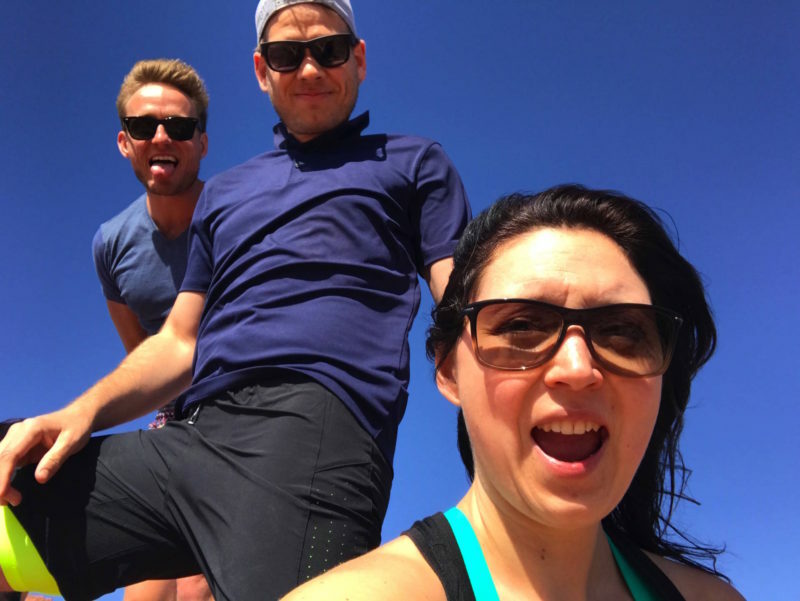 Hope you enjoyed my holiday workout diary – I love being active when away and I recommend just trying to fit it into your day. Next Post My Workout Diary: Arm Workouts and Skipping Runs.